Summer means my face is going to be in the sun, rain, sweating and who knows what else, so having skin care products for your face that you can trust is extra important. Here are some of the things that I’ve been using this season. 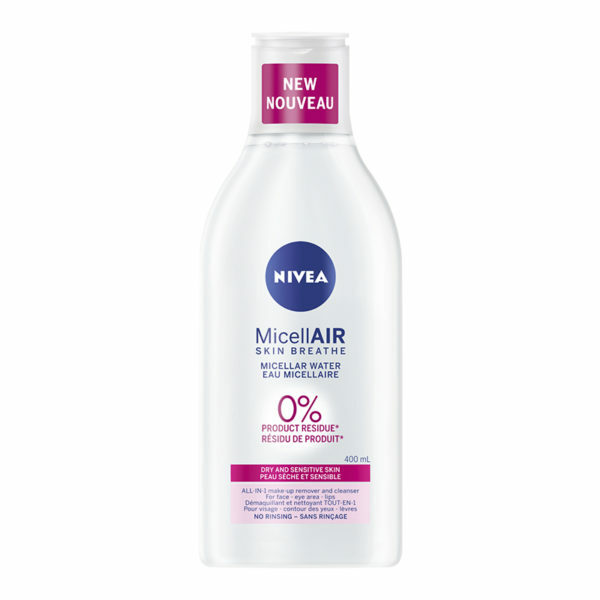 The new Nivea Micellair Micellar Water promises a new way to cleanse your face. If you are anything like me, then you have used a lot of other face washes and micellar water. I had a hard time imagining something new in face wash. Nivea has made one of the lightest cleansers that I’ve ever used on my face. It has a faint alcohol smell, but it’s so light that you probably won’t even notice it. When I used the Nivea MicellAIR Water on my face, I honestly thought I had made a mistake. It just felt like wiping my face with a damp cloth. I didn’t feel the product at all. My face just magically looked and felt totally clean and fresh. My makeup was off. It even worked on my mascara! ‘Tis the season for lightening up my face routine and I always want a lighter moisturizer in the summer. 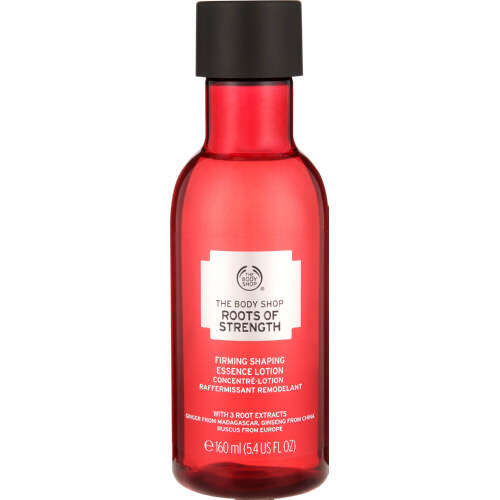 The Body Shop Essence Lotion is a new take on moisturizing. I honestly thought this was a toner the first time I saw it. It is light as a water, but is actually a moisturizing gel lotion. It’s made for more mature skin, because it’s also for firming your skin, but I love the lightweight freshness on my face! 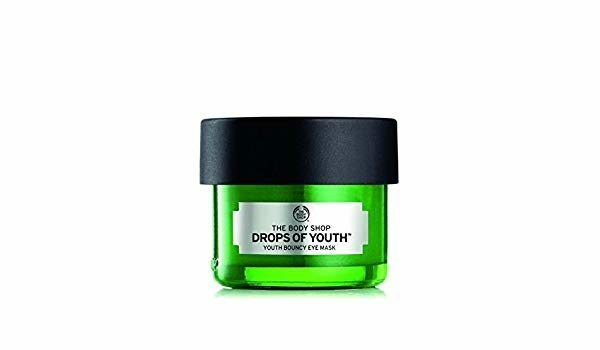 I know that I’m giving a lot of love to The Body Shop lately, but they have really upped their skin care game. This gel based eye mask is great for summer. The cooling gel feels wonderful under my eyes. My dark circles look a little less prominent after using it. 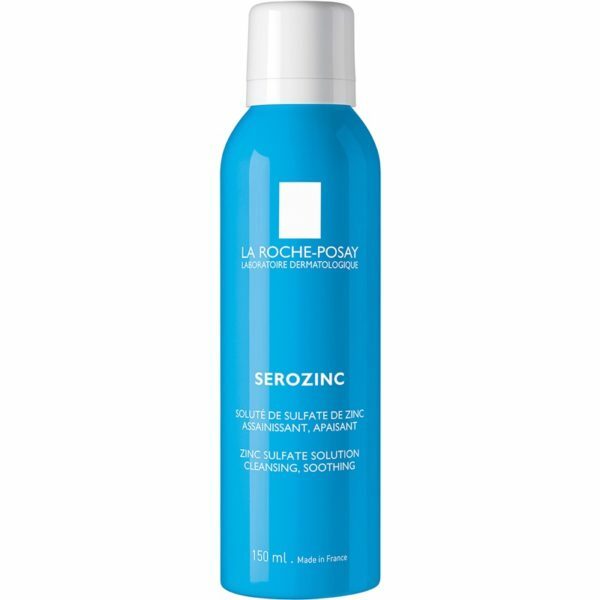 It’s light enough that you can use it during the day or as an overnight treatment. I’ve been waiting for the summer to use this purifying face mist. It’s like those oil blotting papers that I keep in my purse (but always forget about), in spray format. I’ve been using it at all different times to help my skin feel fresh and clean. Use it on those no makeup days to just freshen up. You can also use it over your makeup those to reduce shine. I’ve even used it under my makeup as a first step to reduce the look of pores. There is no need to rinse your face or even wipe it off. The mist is so fine you will barely even notice it. Summer can’t win this year!